Reading Corps is a breakthrough program that is changing academic outcomes for thousands of students. With more than 1,500 tutors serving in twelve states and Washington D.C., Reading Corps is helping more than 36,000 children each year become successful readers. It combines the power of national service with literacy science to deliver proven approaches that help struggling learners transform into confident students - something that translates into all areas of their lives. Because Reading Corps tutors are in the schools on a full-time (in most cases) or part-time basis, they are providing consistent, daily tutoring, which is the reason why this model has a greater impact on student success. Tutors commit to a year or more of service, and receive rigorous training plus ongoing expert literacy coaching throughout the year. With the use of rich data assessments, they ensure their efforts produce the desired results - helping children achieve grade-level reading proficiency. Twelve states and Washington D.C.
As the largest AmeriCorps tutoring program in the country, Reading Corps has the capacity to move the needle on improving third grade reading proficiency. Reading Corps is getting results. A study by NORC at the University of Chicago shows elementary schools and preschool programs that implement Reading Corps get significantly greater outcomes for their students than programs that do not have access to Reading Corps. Reading Corps is helping close the achievement gap. The study found that students of color, students eligible for free and reduced lunch, and English language learners are achieving outcomes equal to or better than their peers. In fact, those with higher risk factors actually made stronger gains. Reading Corps is cost effective. Reading Corps illustrates the power of an effective public-private partnership. From the beginning, individuals, businesses and nonprofits recognized the program's strengths and invested to leverage state and federal dollars. Because of this unique model, schools only provide in-kind coaching support; there is no cash commitment required. In addition, analysis by the Minneapolis Public Schools found that elementary students who received Reading Corps were nearly three times less likely to be referred for special education services. The savings to the state and schools was estimated at $9 million annually. Reading Corps began in 2003, serving just 250 children. Since then, the program has helped nearly 250,000 struggling readers, age 3 to grade 3, get ready for Kindergarten and on track for third grade reading. Teachers and administrators say it is key to making sure their students are ready for Kindergarten and reading by third grade. 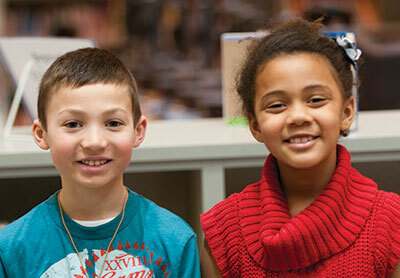 Reading Corps students make greater gains. Reading Corps is helping close the achievement gap. Students of color, students eligible for free and reduced lunch and English language learners are achieving outcomes equal to or better than their peers. In fact, those with higher risk factors actually made stronger gains. Students being tutored in reading for 20 minutes a day, every day school is in session, equates to an extra half to full year of schooling. That's like a kindergartner taking 18 months of reading classes in the span of 9 months. Reading Corps preschool participants are ready for Kindergarten. They surpassed their peers on all five early literacy measures. 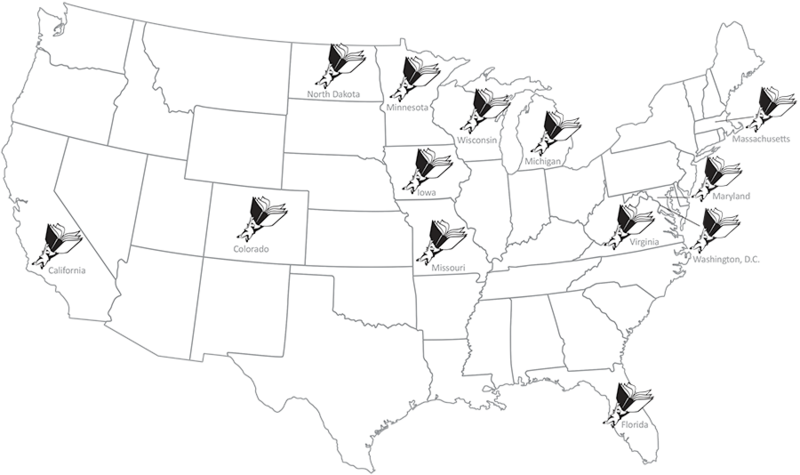 Reading Corps is effective in any setting — urban, suburban and rural. Reading Corps coaching makes the difference. Expert literacy coaching and data-based decision making ensure that AmeriCorps members are successful, regardless of their educational background. Reading Corps participants are three times less likely to be referred to special education than non-participants. "The Reading Corps' proven results and cost-effective model make this just the type of program that should be expanded to other states. I believe our schools would benefit from additional 'people power' to assist them in accelerating students' progress." Our Vision: All children will become proficient readers by third grade, to have the skills they need to thrive in school and life.